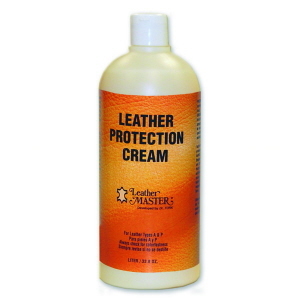 Leather Master Mould Killer removes mould and mildew from leather permanently. It contains a wetting agent that allows the cleaner to penetrate deep into the leather to remove all traces of mould. It even removes the musty odour. 1. 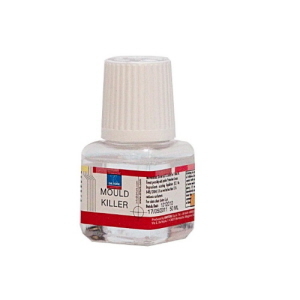 Long lasting antifungal effect. 2. Quick and easy to apply. 3. 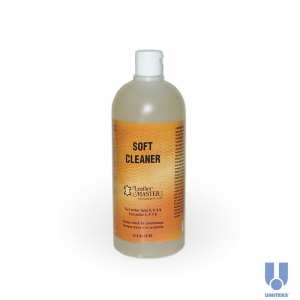 Removes the musty odour. 4. 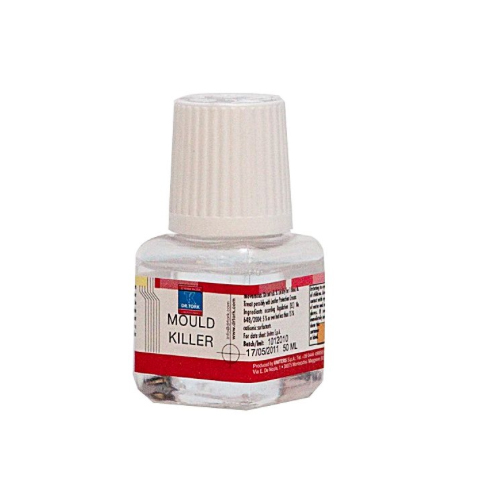 Contains a wetting agent for maximum penetration. 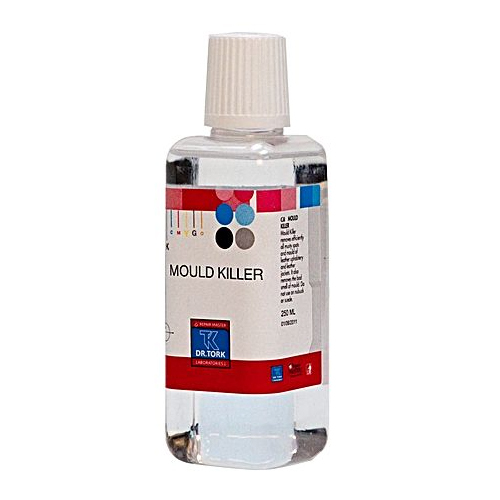 If possible, apply Mould Killer from the flesh side of the leather, this will ensure maximum penetration. 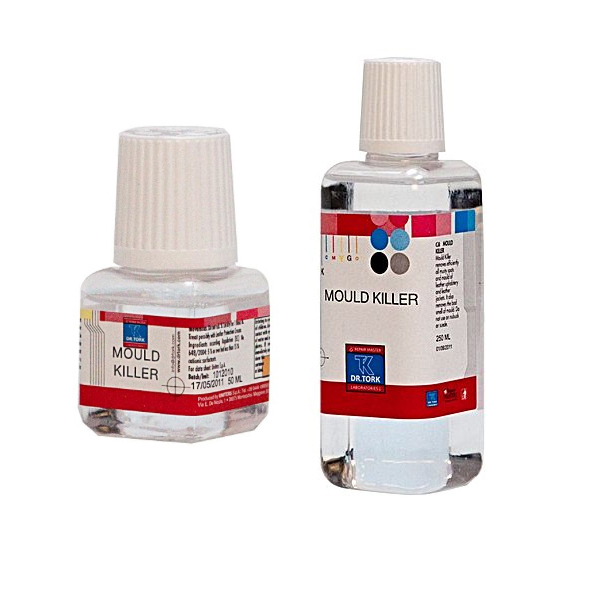 If this is not possible, use a syringe to inject the product into the seams of the furniture. But, remember a small amount goes a long way, so use the product sparingly. 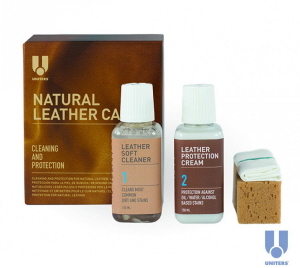 Are you having problems on how to remove leather Spew? 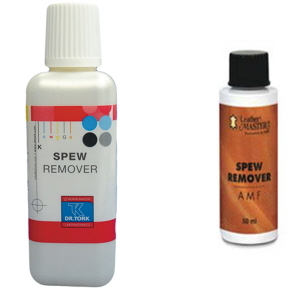 Leather Master Spew Remover are designed to effectively remove fat spew from leather.